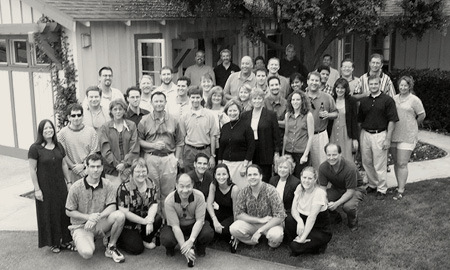 After the move from Marin County's small coastal community Bolinas, Doug Dahlin & Company built its California East Bay legacy starting in Round Hill with a project for G.L. Lewis. 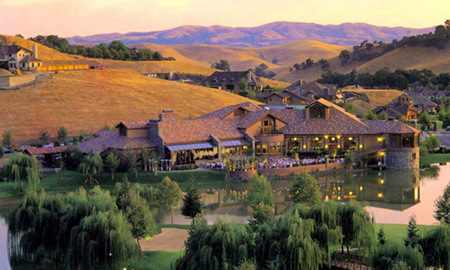 Spanning nearly a decade, Blackhawk is the firm's first significant legacy project. 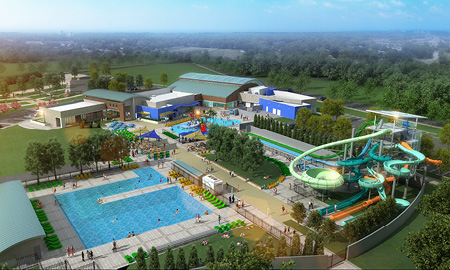 The company was involved in every facet of the community's design from the planning to the design of its award-winning recreation facilities. Inspired by the modernism of Frank Lloyd Wright, the Behring Residence is a show-and-tell staple in the firm's vast portfolio rooted in residential architecture, and one of many custom residences. 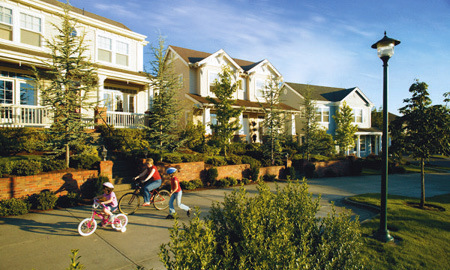 Our work at Issaquah Highlands and Blakely Ridge grounded DAHLIN's presence in the Pacific Northwest, and expanded opportunities in community planning and residential architecture throughout the Seattle region. 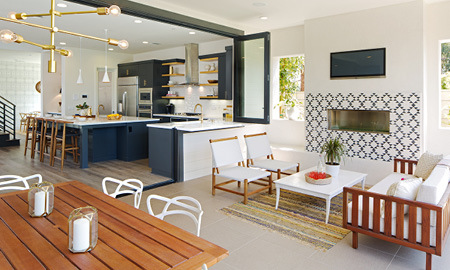 DAHLIN opens shop in coastal town Solana Beach, and expands its recognition for award-winning community architecture, residential design, and municipal facilities in the greater San Diego market. 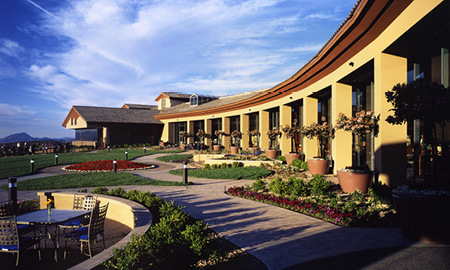 Sun City Anthem by Del Webb was the new model of active adult communities in the late 90s. The firm's expertise in recreation facilities expanded into senior living as buyers favored Anthem's world-class amenities. 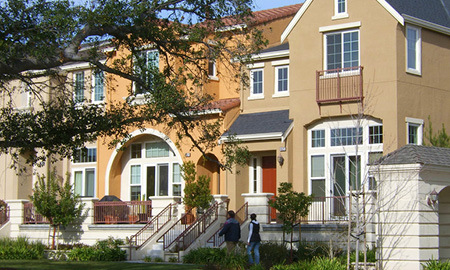 Rivermark positioned DAHLIN as a leader in architectural design and planning throughout California, and earned several national design awards for various facets of this infill community in a flourishing Silicon Valley. By early 2000, transition planning of closed Marine Corps Air Stations are underway all throughout California. 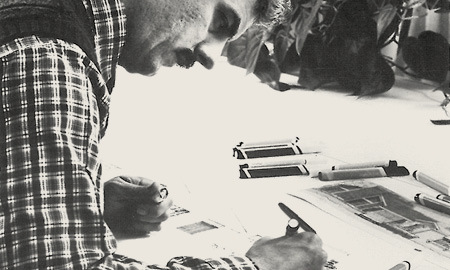 DAHLIN served as planner and architect for these decommissioned bases in Alameda, Tustin, and Fort Ord. 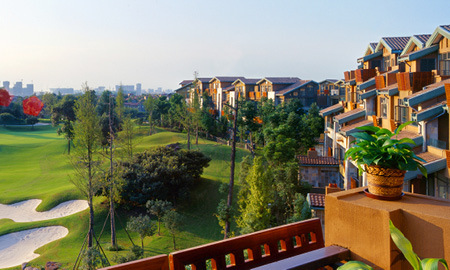 What was once rolling hills and rice paddies, Luxe Hills quickly became one of the most successful golf course communities in all of China. 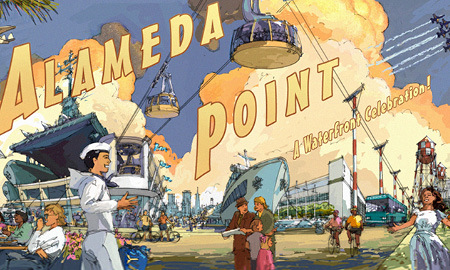 The project unfolded a decade of work during the country's boom. Recognizing growing opportunities in China, DAHLIN opened its first China office and headquarters in Beijing's China World Trade Center under the leadership of Zhang Xiaohong. 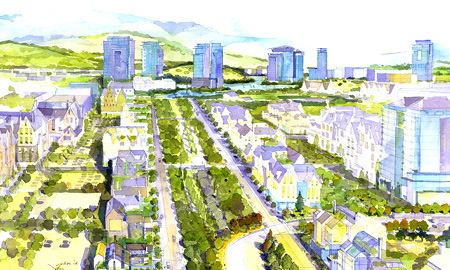 Responding to the City of San Jose's mandate to provide a minimum of 25,000 new housing units and 50,000 industry-driving new jobs, Coyote Valley was a blueprint for smart growth. It is one of DAHLIN's largest efforts to date. 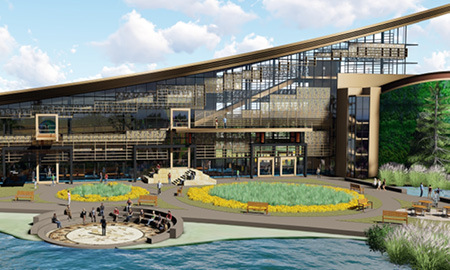 Upon winning the Tustin Legacy master plan project, DAHLIN responded with an office in Irvine and added the new project to its base reuse portfolio with other notable efforts such as Alameda Point and Hamilton Field. 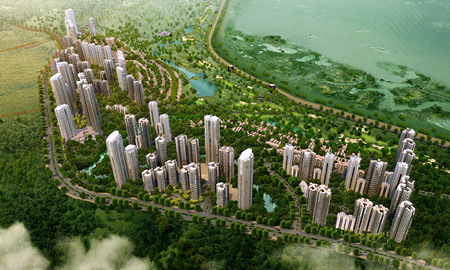 DAHLIN completed design work for its first high-rise project in China—Jinshan Town Center. The experience introduced a new building type to the firm's portfolio and expanded its work into higher urban densities. 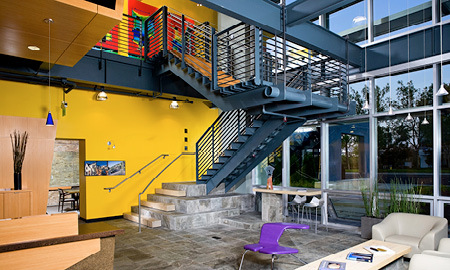 Remodeling this run-of-the-mill 80s insurance building into DAHLIN's transit-oriented headquarters in Pleasanton, demonstrated the commitment to a sustainable workplace and the future of green building and design. 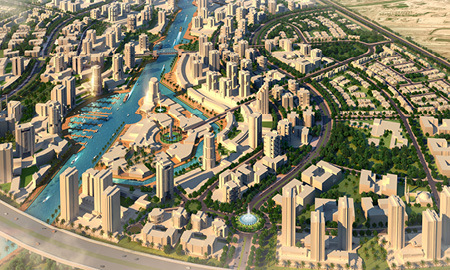 After establishing a substantial body of work in China, the global arena opens up to work in Dubai, Russia, South Africa, Libya, and other parts of the Middle East. 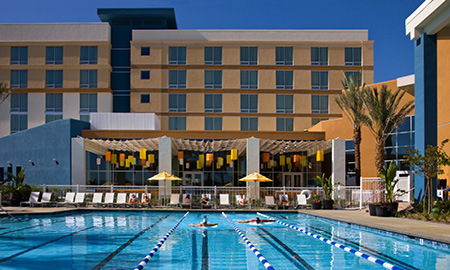 With over a dozen ClubSports in DAHLIN's portfolio, Renaissance ClubSport Aliso Viejo was a new brand concept launched by Marriott Hotels and Leisure Sports combining hospitality with recreation and wellness. 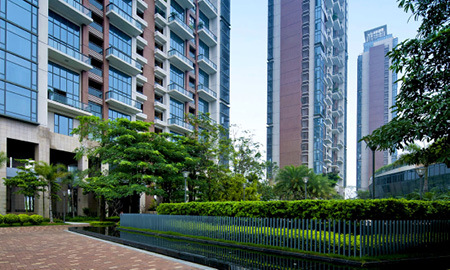 After a decade in China, DAHLIN is recognized for achievements in virtually every type of real estate development, and working at unimaginable scales to create new sustainable and livable places like Luzhou's Longan Woods. 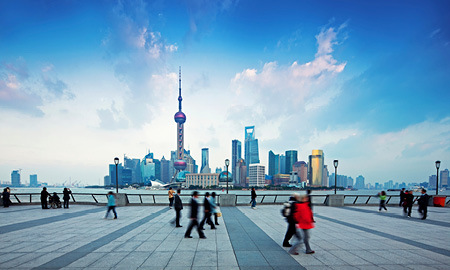 With over a decade of success in China, a Shanghai office is opened. 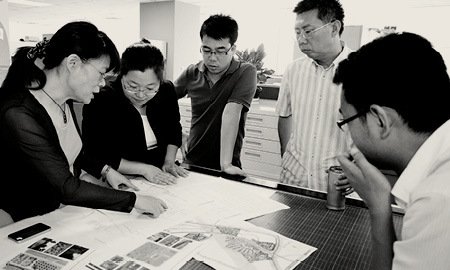 Design teams at home and abroad, successfully collaborate with developers on multiple projects recognized on China's "Top 10 Luxury House of the Year" lists. Reinventing the firm's brand in 2012, the vision and breadth of knowledge of 12 key leaders supported the strategic growth and planning that have led to DAHLIN's maturity and success today. 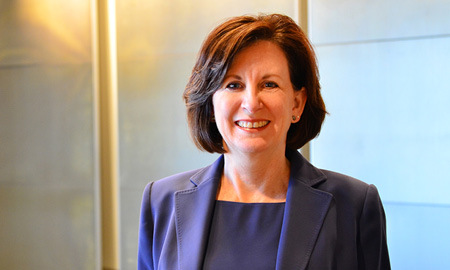 Nancy Keenan is announced President of DAHLIN and charged with shaping the next generation of leaders—steering the course of growth, adaptation and innovation in design, technology and sustainability. 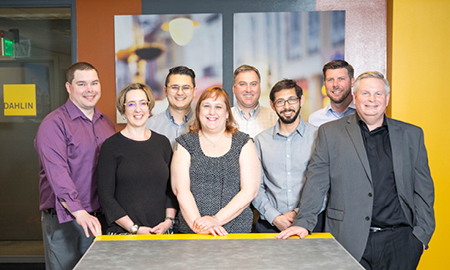 Committed to building upon its legacy and cultivating the next generation of leaders and new opportunities, DAHLIN transitions to an ESOP firm. 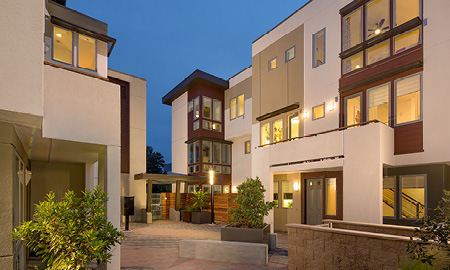 With higher density land prices on the rise, Classics at Centennial Place in downtown Redwood, is an unconventional housing solution that offers Silicon Valley's high-tech buyers unique single-family homes at 34 du/ac. Emerald Glen Recreation & Aquatic Complex introduces a new ETFE roofing material technology to this state-of-the-art aquatic complex and recreation center in Dublin, only the third application of its kind in California. The Pacific Flyway Center is an interpretive and educational facility on the wonders of the Flyway, inspiring wildlife conservation and land stewardship. 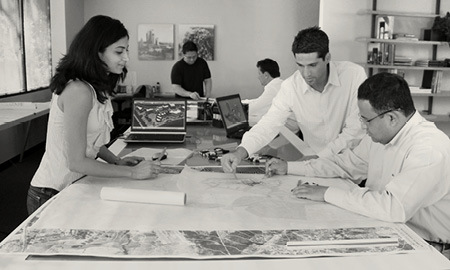 It is unique to the firm's breadth of institutional and municipal work. 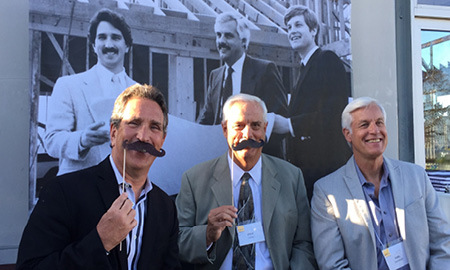 DAHLIN celebrates its 40th birthday with clients and friends at San Francisco's South Beach Yacht Club. 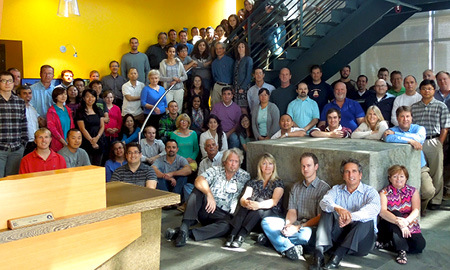 After decades of service in the Pacific Northwest and across the Pacific Rim, DAHLIN opens shop in Bellevue, Washington to serve its expanding client and project base. Modern design reinvents residential architecture as lifestyle preferences and technology reinvent the contemporary style and design palette. 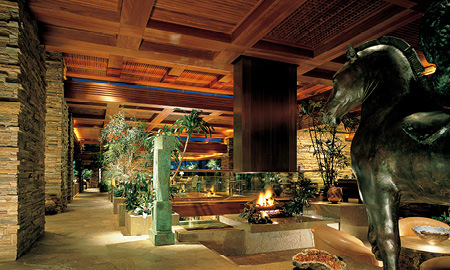 Miraval wins big nationally and captures today's essence of Southern California lifestyle. 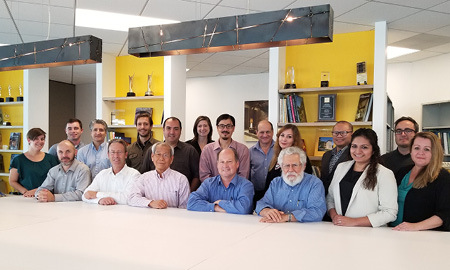 Rodriguez Park Architecture Planning joins DAHLIN to their relocated downtown San Diego office location to create a synergy of resources, talent and exceptional service that benefits our clients and expands design expertise to include healthcare and education specialists.